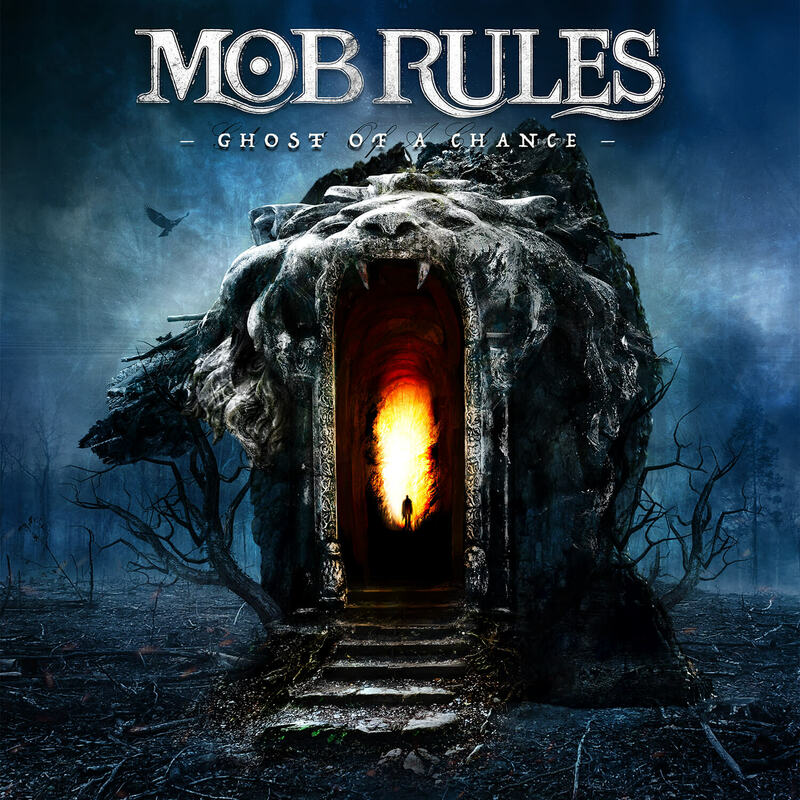 MOB RULES release new single and lyric video! 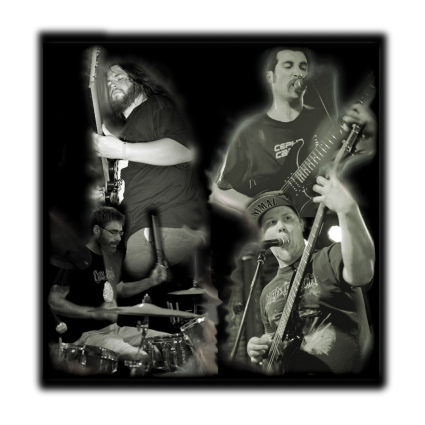 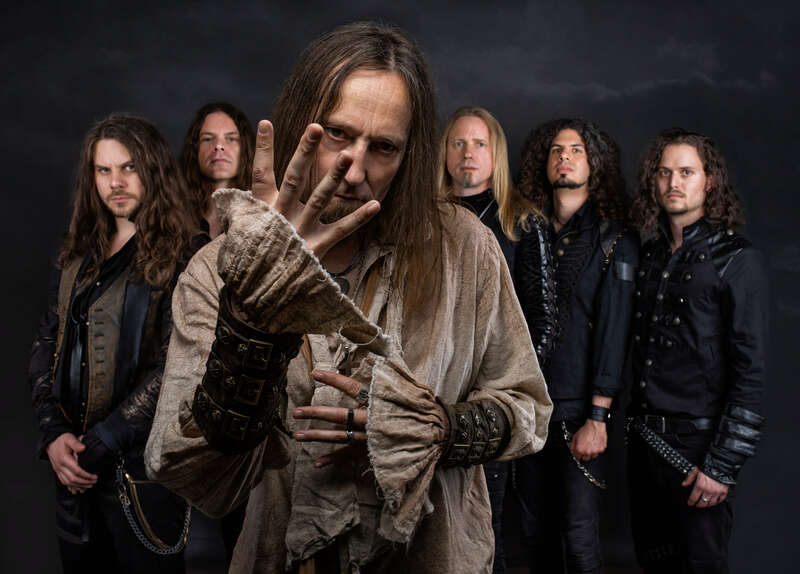 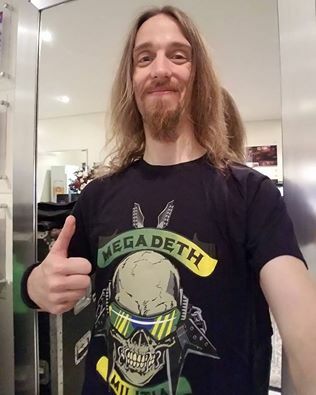 MOB RULES release new single and video! 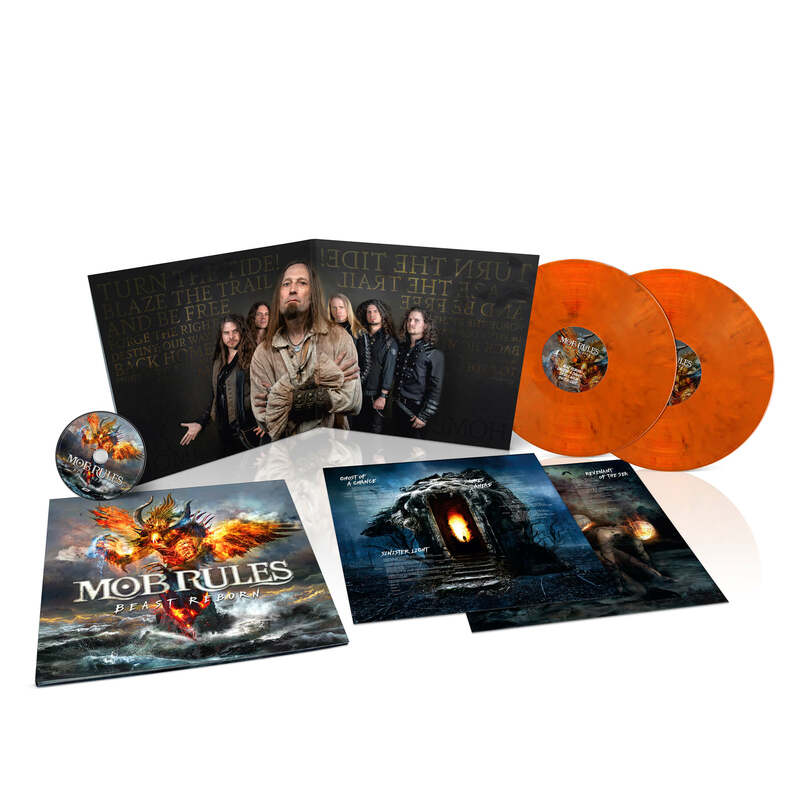 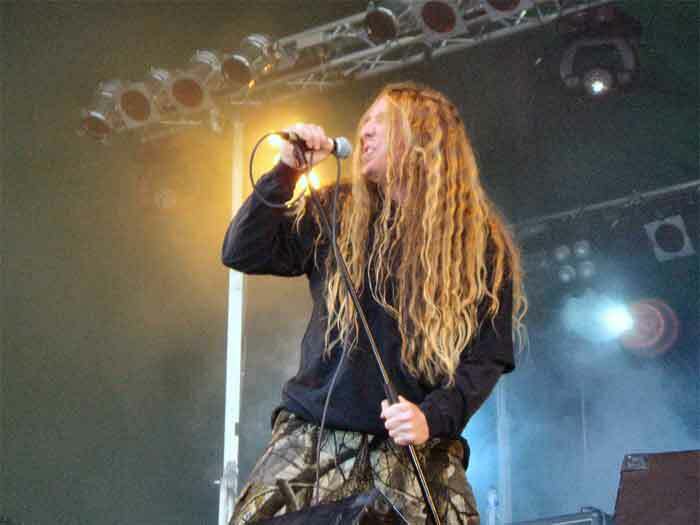 MOB RULES release new album in August!